It's all about the youngsters today on my blog. Hanson Briggs from Amra is just 23, and jazz singer Rebecca Angel has him beat at just 22 years of age. For a singer-songwriter in indie rock to record a first album at this young age is perfectly common since rock and roll is about youthful rebellion--or at least it was fifty years ago. Jazz is different, I believe. It's about experience and tradition and, as I've mentioned once or twice, it's about building some character that can be heard in your voice or in the way that you play. It's easy to like rock and pop--most people make an instant connection to it. Jazz is different for both performer and listener. It needs to be approached more carefully, hopefully from a perspective that you've lived a bit of life and some of these abstract ideas are easier to figure out. What am I trying to say? Perhaps Brazilian jazz needs to be youthful and invigorating in spirit, so it helps when someone with such a pure and sultry voice finds a kinship with it. 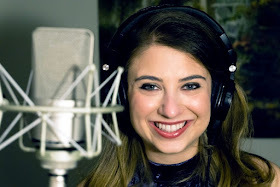 Angel has a breathy, sweet voice that might be just as comfortable singing pop hits, but she's able to bypass that observation through great taste in her material such as Hoagy Carmichael's "Winter Moon" and a gorgeous and unique cover of "Stand By Me." 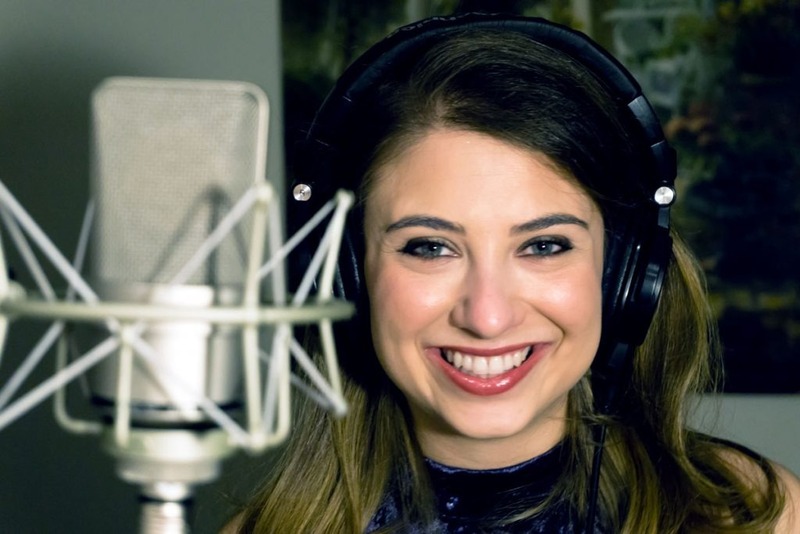 She's come up with a couple of original compositions on her own--the title track and "Feel Alive," both which blend seamlessly with the rest of the album. She also has plenty of talent behind her, a large ensemble that focuses on Caribbean and South American and sounds incredibly crisp and alive. This is just an EP, five songs that are designed to get your attention. Fortunately you also get a couple of bonus tracks--"Stand By Me" comes in both a "radio mix" and an "electro remix," with Angel adding some programming touches on the latter. You also get two versions of Marcos Valle's instrumental hit "Jet Samba" in a radio mix and an "Ipanema remix." (This is the first time "Jet Samba" has ever been recorded with vocals.) This suggests there is far more to Angel than just being a young singer trying to get noticed. She's done such a good job here, from the singing to the arranging to the composing to the choice of material, that it's kind of silly to keep bringing up her age. So I'll stop.